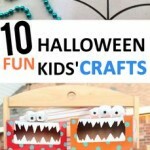 Get your kids excited about Halloween and away from the TV with these fun crafts! 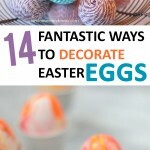 Everyone’s sure to have a blast creating these spooky decorations! It’s harvest time again and that means farmer’s markets, cooler weather, and HALLOWEEN! 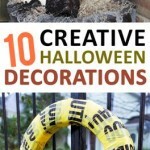 Check out these fun décor ideas to adorn your pad for a party or the Halloween season in general.